There are a few key factors I can clearly say have shaped me as an educator. Above all I was privileged to have a supportive principal who was an effective leader and some amazing teacher friends who have been mentors to me. Beyond that I have had the opportunity to attend some fabulous education conferences over the years. Each time I do I am reminded of just how important it is to go. We often make excuses about why we should just stay home, but the benefits definitely outweigh those excuses for me. When I return from an education conference I always have a renewed sense of excitement about teaching, new ideas to try, and some wonderful new friends. 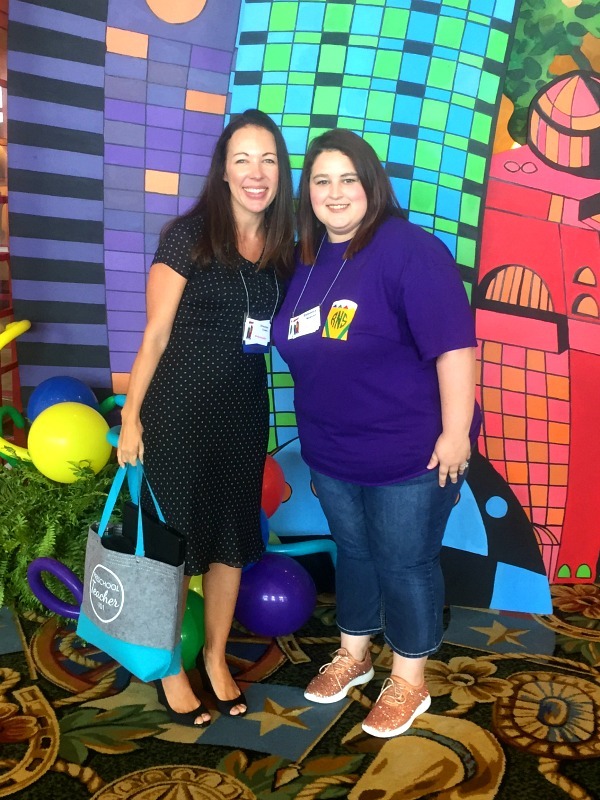 I recently had the honor to be a sponsored ambassador and attend Frog Street’s Splash Conference for early childhood educators. 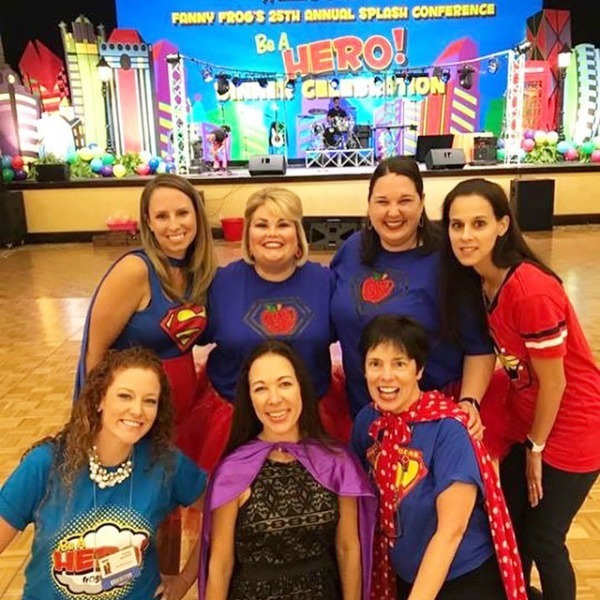 For years my dear friend Debbie from Rainbows Within Reach has raved about Splash. She promised it was one of the most informative and FUN conferences around, and she was not lying! Even if you can’t get to Splash (it sold out this year!) I strongly encourage you to seek out conferences in your area and look for ways to attend an education conference in the coming year. Read on to see why I think they’re so important. 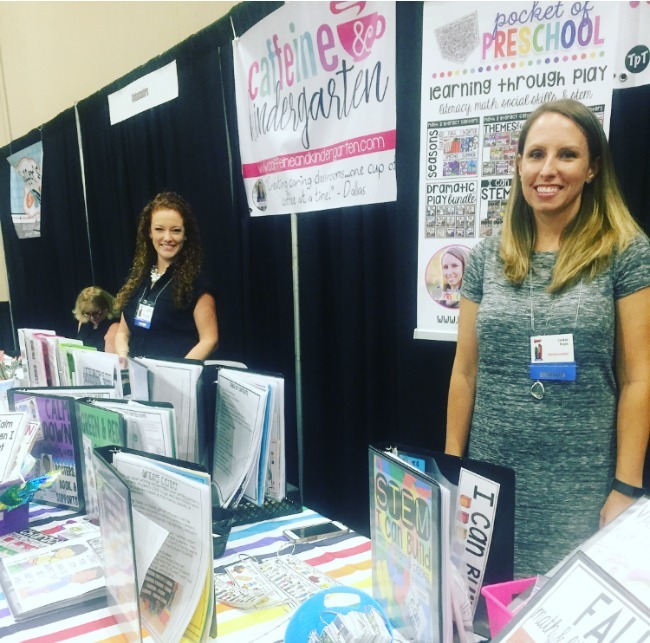 By attending a conference we’re able to have access to people from a wide range of specialties, and I love getting new tips and ideas to try at home or in the classsroom. I left with pages and pages of notes after hearing all of the world class presenters Frog Street Splash packed into it’s schedule. Even the most seasoned educators can always find some new way of approaching a topic or sharing an idea with students. As educators we are committed to lifelong learning, and conferences help me fill that cup and then some. 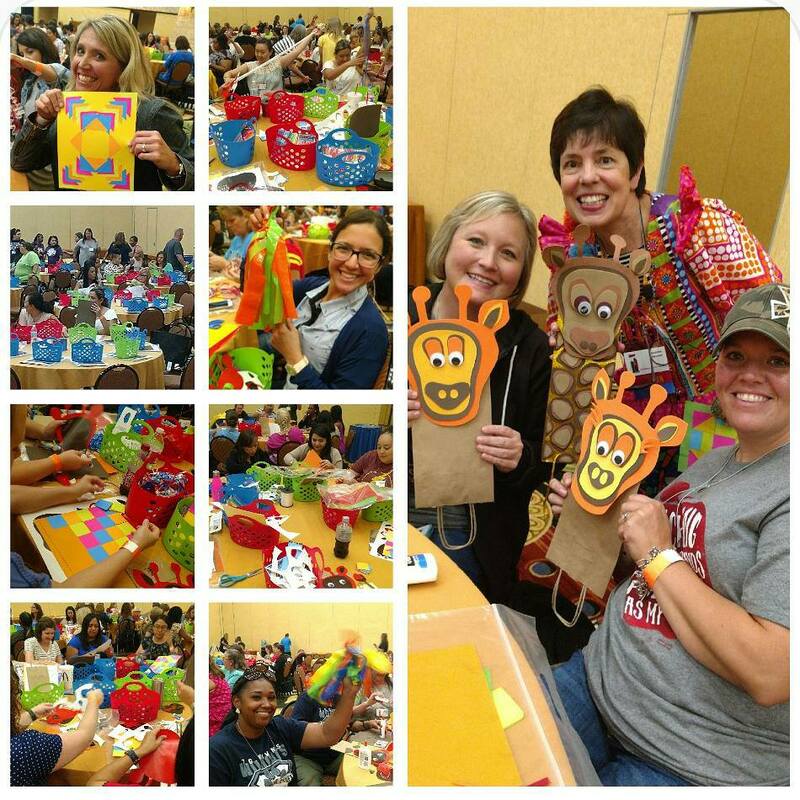 When possible I love to attend a Make and Take Session. That way I can hit the ground running with some of the tools and tricks I learned at the conference. Above you’ll see a glimpse at some of the creations made during the Splash Make and Take session. Simply walking through an Expo hall leaves me giddy with excitement. It’s always fun to see what my favorite companies have coming out this year, and I often get to discover a new company that is creating amazing things. Life is busy! There’s rarely time to sit and chat and catch up with one another, but at an education conference I get time to connect with friends old and new. Sure we spend almost all of our time talking about education, but at least we get to talk! Some of our best ideas come from these brainstorming sessions! And then there’s the PARTY!!! As I mentioned before friends have always told me that Splash is FUN, but to be honest I sort of dismissed this. I do love conferences, but fun??? Seems like they had to be exaggerating a bit. But I was WRONG! 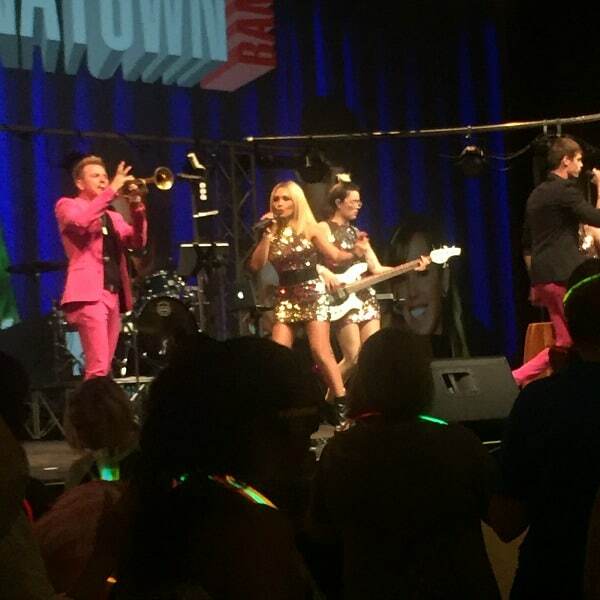 Frog Street knows how to throw a party! Frog Street Splash sold out this year, so if you want to come next year mark your calendar now. 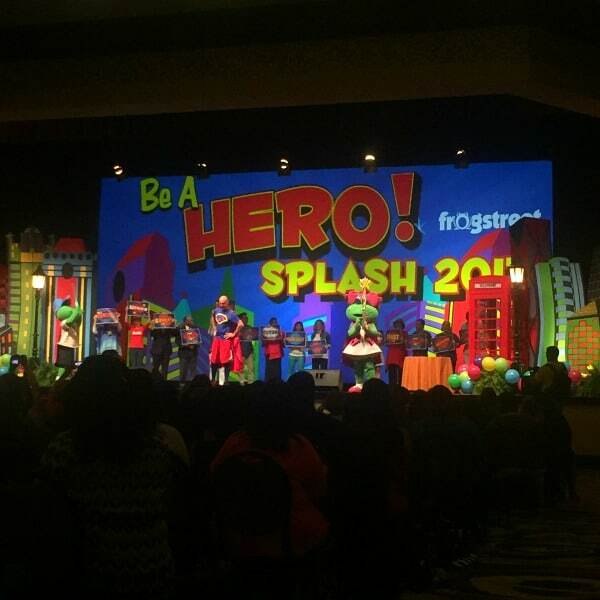 Frog Street’s Splash 2018 Conference will be July 25-27, 2018 at the Gaylord Texan, and the theme is DON’T STOP BELIEVING! 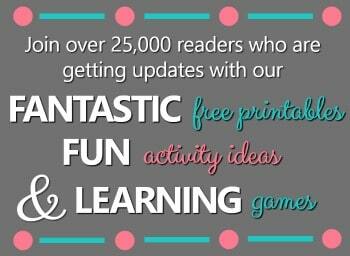 And keep an eye out for some possible giveaways! I’m not sure if they’ll give us the chance again, but each ambassador was able to give away a free registration for the 2017 conference. I even got to meet our super sweet winner while we were at Splash! 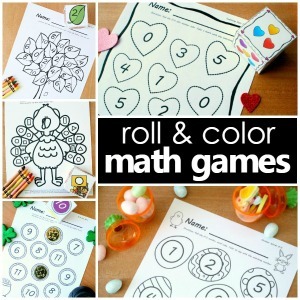 How fun is that?! 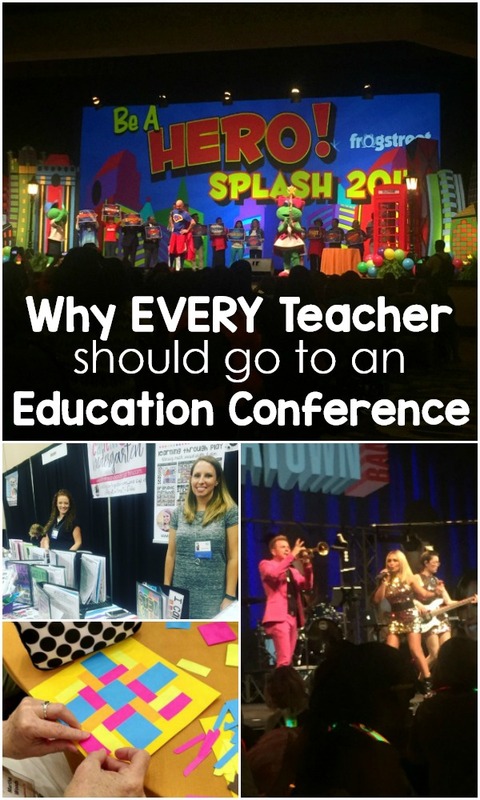 What do you love most about attending education conferences?